The Panasonic CS-D24DB4H5 and CS-D28DB4H5 is a cassette type air-conditioner, commonly installed in offices, private colleges and other commercial properties. 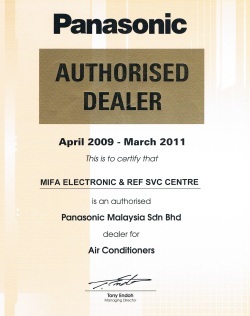 Available in 2.5hp and 3.0hp models, it is a ceiling mounted split-unit air-conditioner. 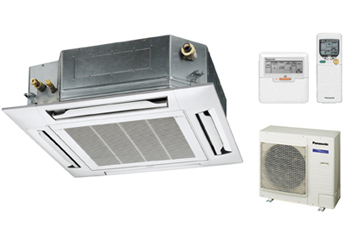 This cassette indoor unit with a newly-developed turbo fan, producing high rate of air-flow while maintaining a low noise signature. The CS-D24 Cassette type is designed for fast installation and easy maintenance. You can set the air-cond to switch on and off at specified times. You can reduce or increase the temperature at specific times, such as during lunch times. You set set to switch off at the end of the day, and on specific days. You can save up to 20% of energy cost by using the Economy function. 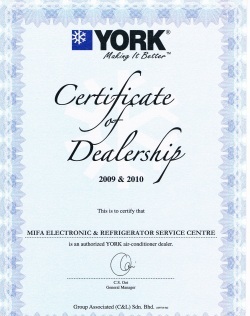 Once the set temperature has been attained, the air-con increases the temperature by 0.5 degrees upwards. Keeping the temperature comfortable while saving electricity. When activated, the system reduces unpleasant odours produced from the air-con by using the air-con’s moisture generated by the heat exchanger.